A Dealership is a Community Affair. 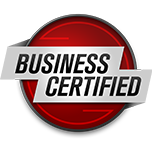 At Round Rock Nissan Commercial Vehicles, we understand that our presence in this community is not just about our particular business, but the whole community itself. The recent closures of many dealerships across the country due to the economic downturn has made people realize the fact that the local dealership helps the local communities in many ways. 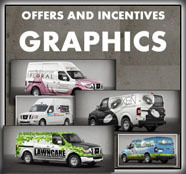 From the employment opportunities that we provide for individuals to the tax revenues we generate for our City; from giving to local organizations and schools to participating in and promoting local events, you will find that Round Rock Nissan Commercial Vehicles is a positive force in the Round Rock community and the surrounding vicinity. Buy Locally. Help our Community. We want to take this opportunity to remind you of the importance to ''buy locally.'' In many communities where a dealership exists, the dealership is the leading tax-revenue provider for the City's budget. Therefore, someone has argued that when you buy your vehicle from the local dealership, you, in turn, help your City in many ways including providing a safer, cleaner, and more beautiful city because sales tax paid by the dealership is one source of revenue that provides money for the City to invest accordingly. All of us here at Round Rock Nissan Commercial Vehicles are proud of the local community we serve. 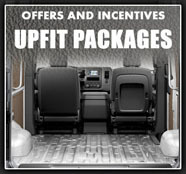 As commercial vehicles ''business'' providing automotive products and services for your ''business,'' we understand the importance of the team work necessary for all the businesses in our community. 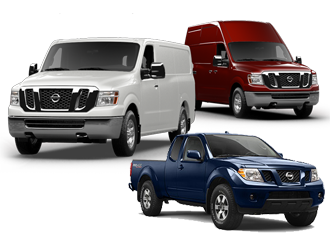 As an authorized Nissan dealer, we are pleased to bring you the exciting world of Nissan Commercial Vehicles. I wanted to KoooDooo Share this cool website link with you. 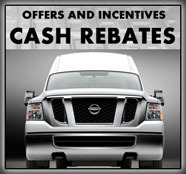 Let me know what you think: http://roundrocknissancommercialvehicles.com/about.local.community.php.